I have this great house in a quiet but centric neighbourhood in Havana City, 10 minutes drive from Havana Libre Hotel. We rent the whole house. The house this situated in the centre of Vedado, close to the Hotel Meliá Cohíba with it's Habana Café (450 m), the Café Cantante, among others. 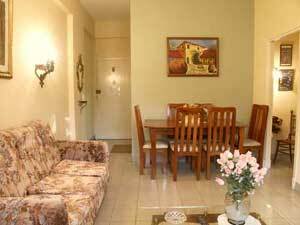 Very nice apartment downtown Havana, just in the best Vedado area. Located in a classic building from the golden Cuban 20's. Address: Vedado, Calle I #355, Apt.2, 2do piso, e/17 y 19. Rent our private apartment Blue Building , in the centric and quiet zone of Vedado in Havana City . Our accommodation for rent is totally private. Address: Vedado, Calle 12 #155 apart. 21 / Calzada y Linea. Very nice apartment downtown Havana, just in the best Vedado area. Located 5 blocks away from the Habana Libre Hotel. It is a large Casa at Ground floor two air condition bedrooms with private entrance, tv set, a fridge an telephone service in each one. Address: Vedado, Paseo # 313 Apto. 43 corner to 15 Street. Fully furnitured ground level flat located in a Vedado area (Down Town) with two bedrooms both with air conditioning. 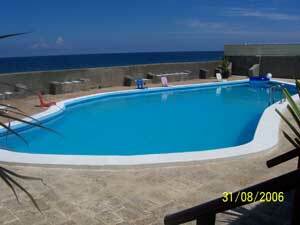 This is one of the best houses with a swimming pool and a splendid sea view in the area of Miramar. 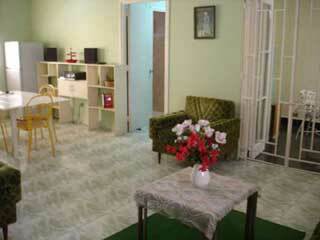 Very spacious rooms, with all facilities ensuite.